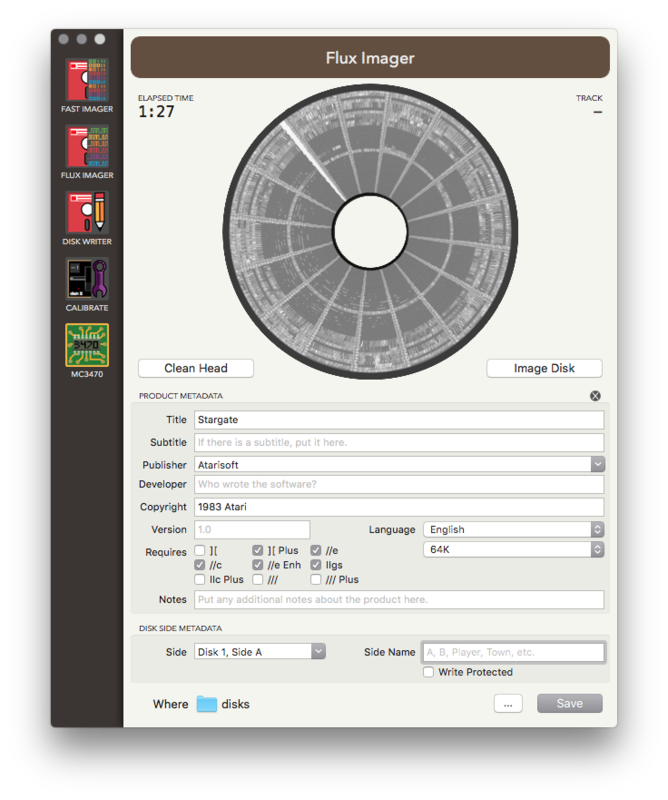 The Applesauce Client Software is what you use to work with floppy disks through the Applesauce hardware. The software currently only supports macOS 10.11 or better. Windows and Linux clients are planned for later in the year. 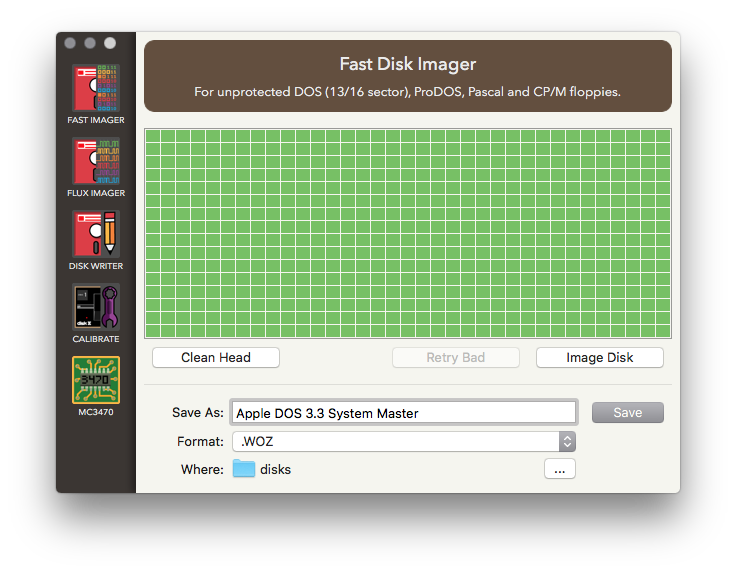 Image an unprotected floppy disk in under 15 seconds. High precision imaging of the magnetic surface of a disk. 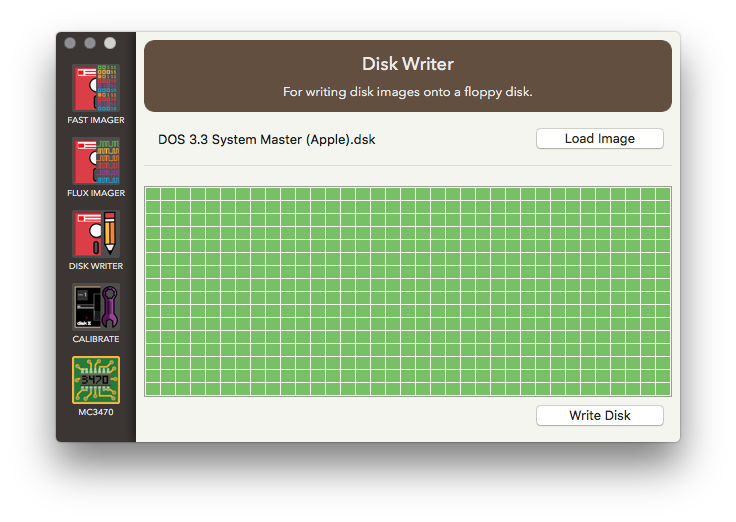 Write disk images back to floppy disks. Make sure your floppy drive is operating within specifications. 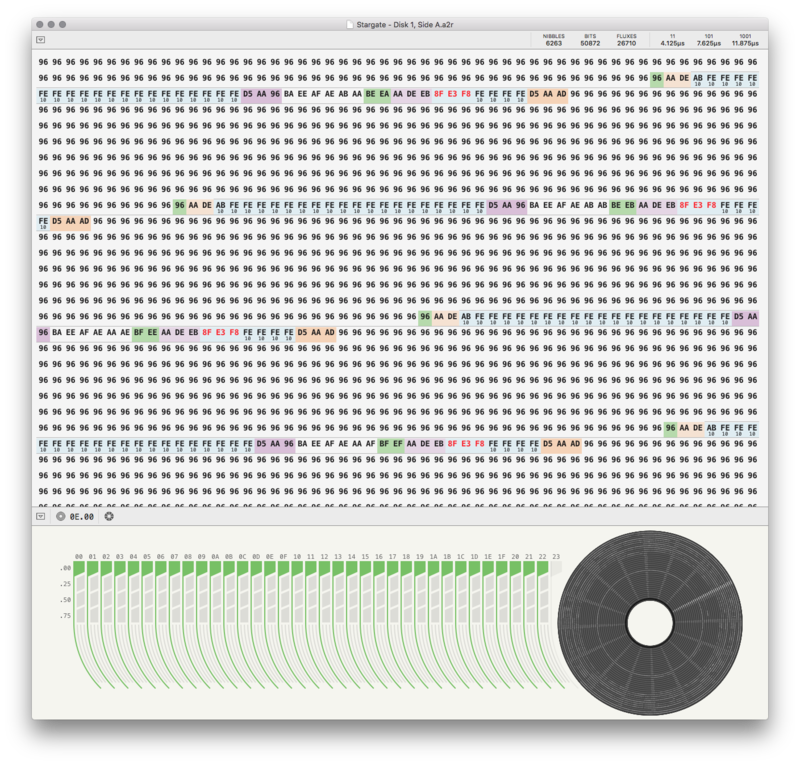 Explore disk images with data colorization to help you visually parse structure.